The vintage look of the 80s is back with a bang. The resurgence has been felt in the fashion week in Paris and New York. 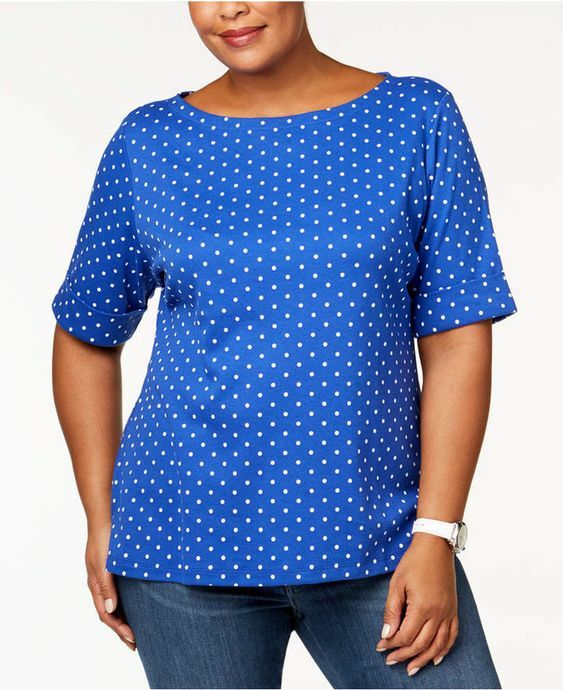 Earlier there was a notion that polka dots were a big no-no for the plus size girls and women. 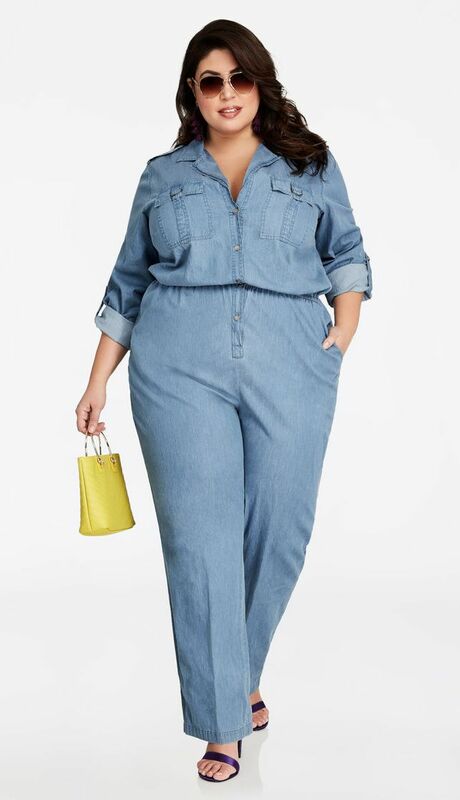 But now women are more experimental and daring irrespective sizes. 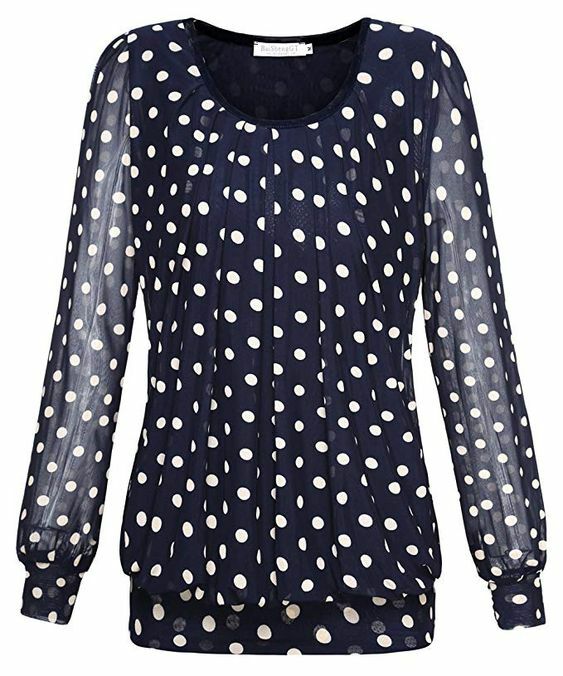 The catch is in choosing the perfect polka dots and pairing them. 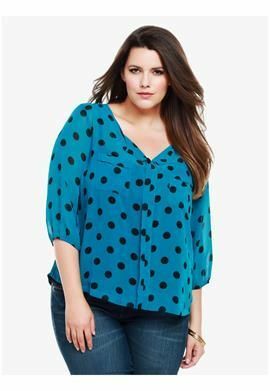 There are a number of options when it comes to the plus size polka dot blouse. 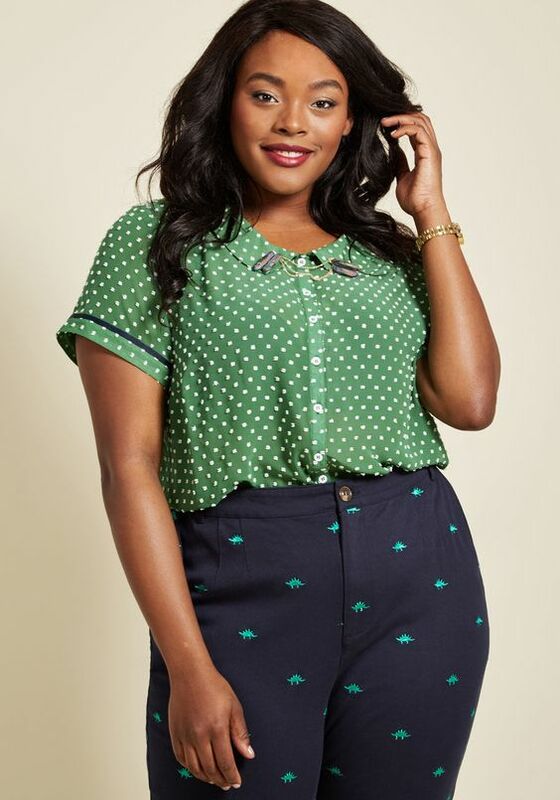 It can be paired with a black pencil skirt. It is perfect for the office or after office drinks. 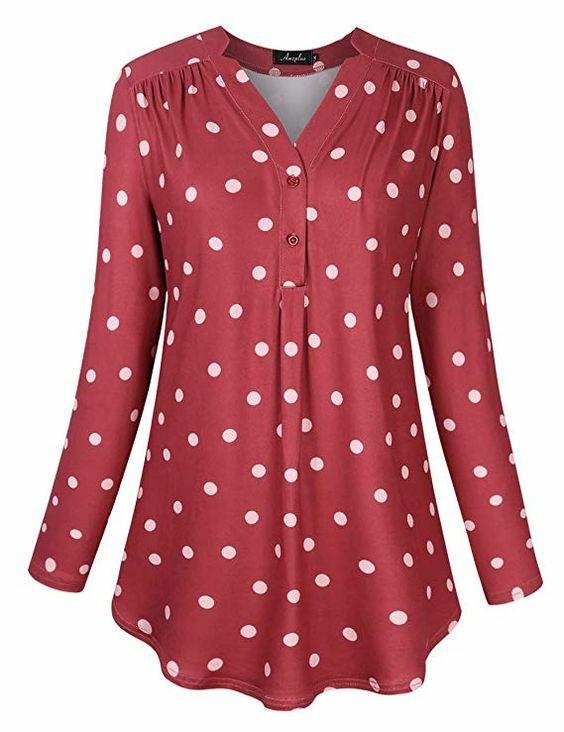 A polka dot blouse paired up with a polka dot cardigan has also been trending in the fashion world. 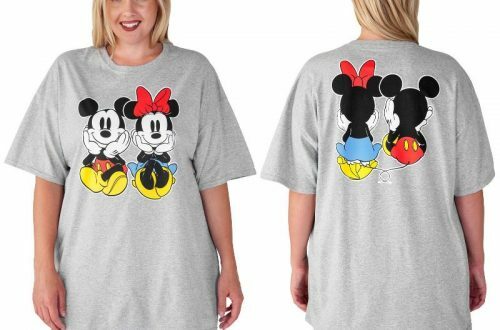 The polka dots must be of different sizes. 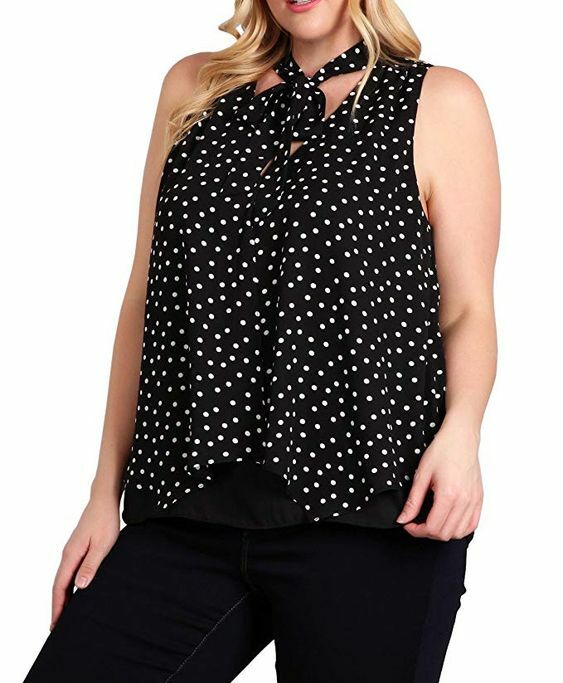 Black denim goes very well with polka dots, adding a subtle and classy style statement. 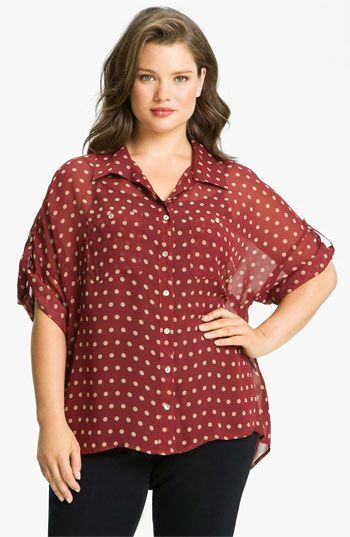 Surprisingly, a polka dot blouse can also be paired with a polka dot skirt keeping in mind that the dots in the skirt should be way bigger than the blouse. The mid-length skirt goes well for the oversized. 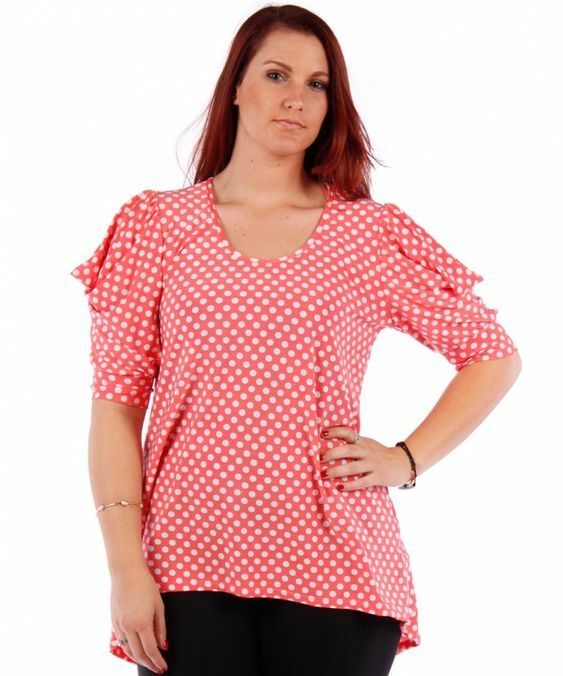 Plus size printed blouse also comes in ruffle flounce long sleeves. 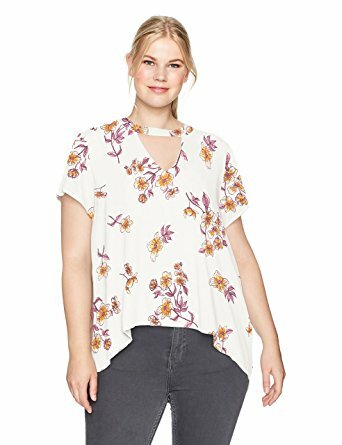 An asymmetrical cut camouflages a plus size figure. 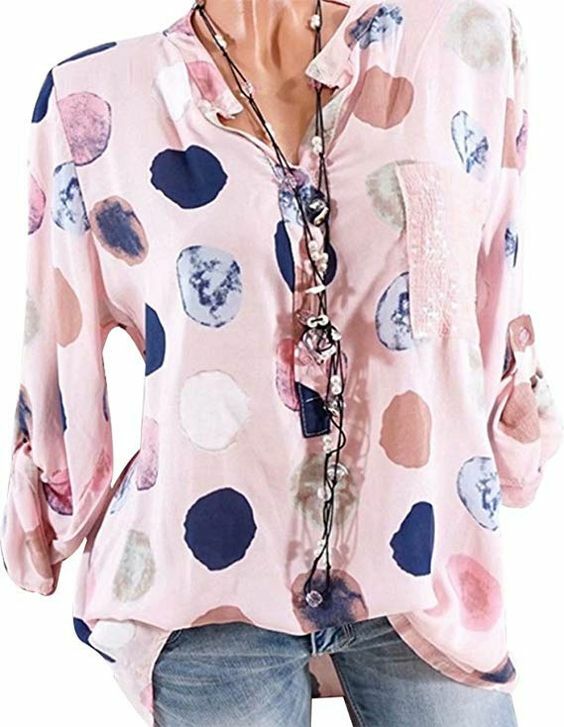 Chiffon blouses also work wonders. They give a classic look when paired with paper bag pants. 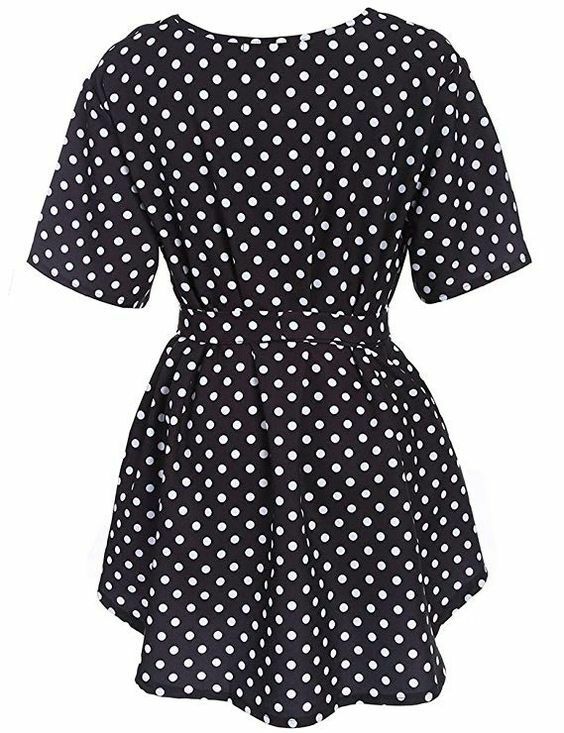 Polka dots always remind me of hundred and one Dalmatians, which like the dots, never fade away.